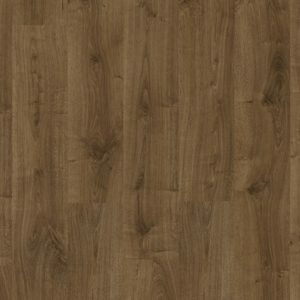 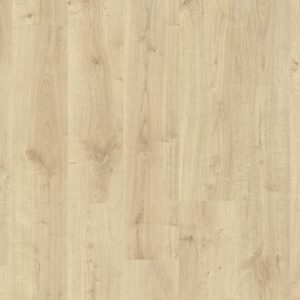 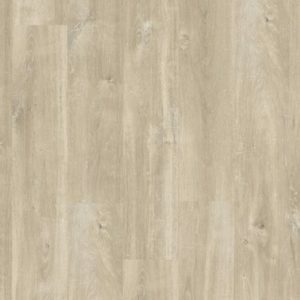 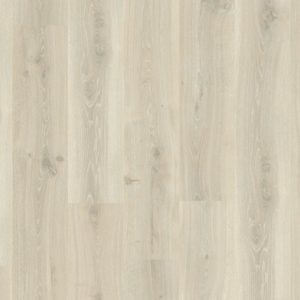 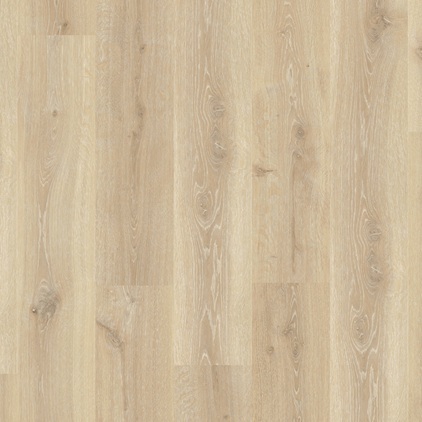 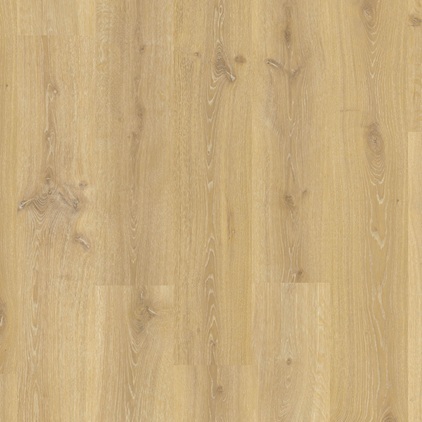 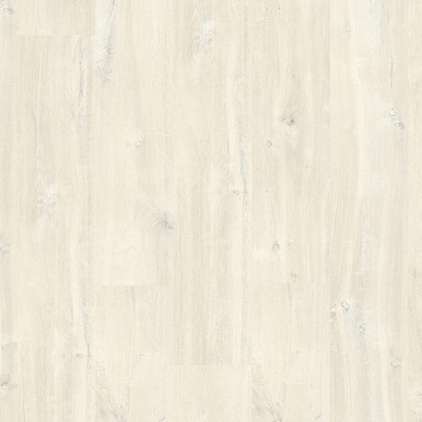 Quickstep Laminate Creo is a modern range which comes in 6 varieties, has a depth of 7mm and comes in 120cm x 19cm standard-sized planks without bevel. The Creo laminate designs are in line with the unique character and style of each wood type. 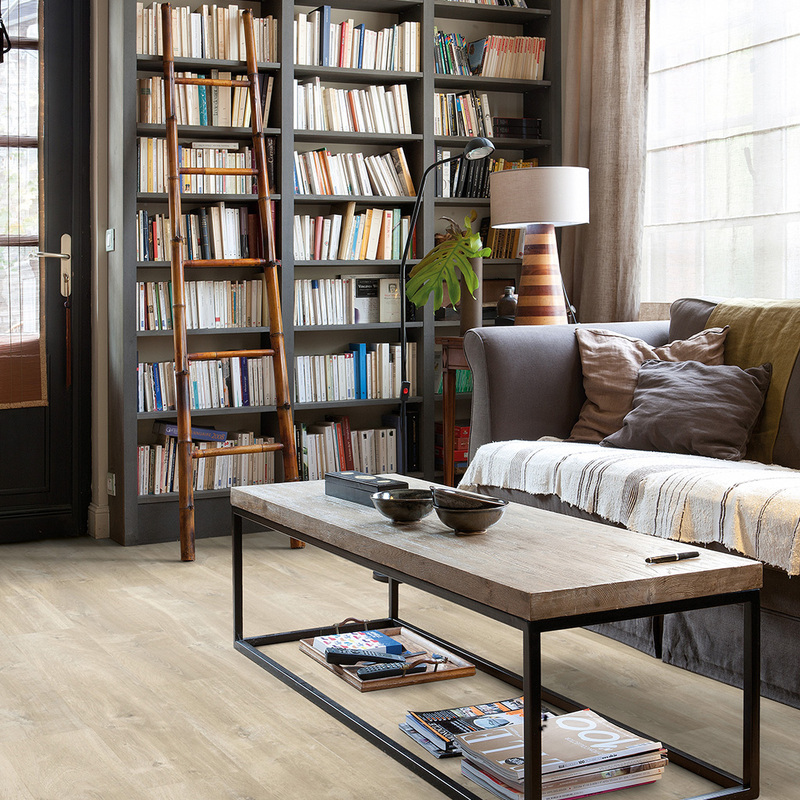 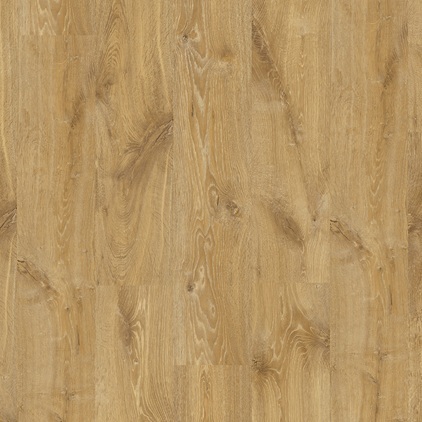 At Crawley Carpet Warehouse we have a wide range of Quickstep laminate flooring including the Creo range. 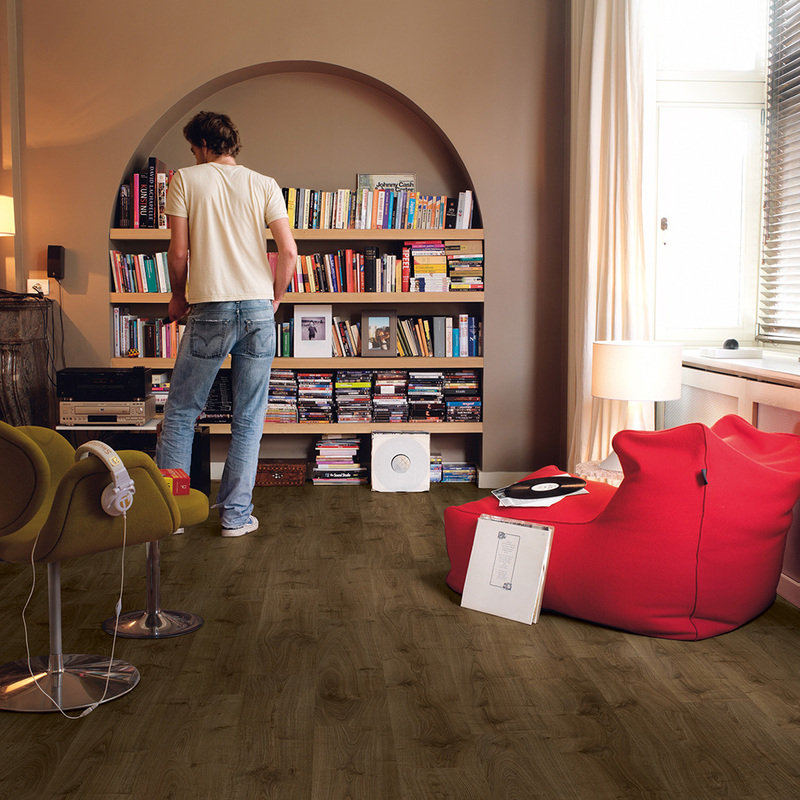 If you are looking for a high quality laminate floor come and see us to view the ranges or call us for a quote.